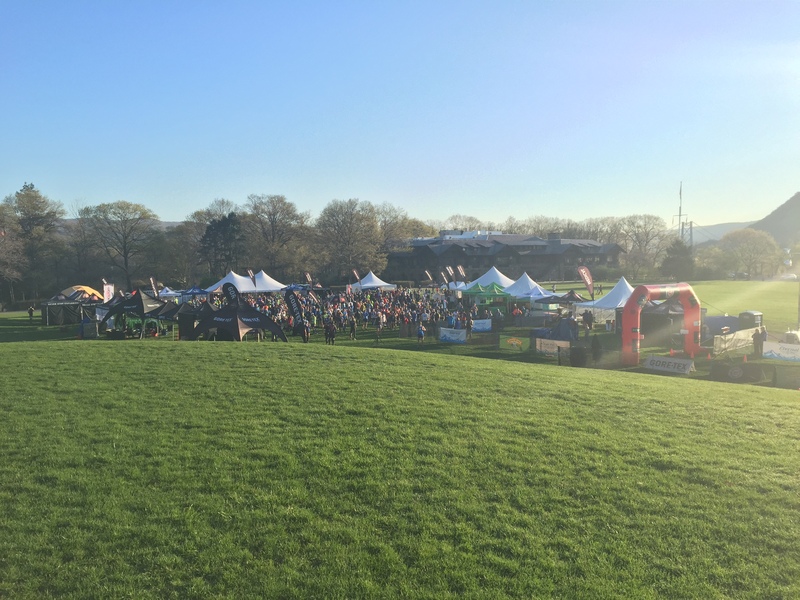 What a spectacular weekend at The Northface Endurance Challenge Series at Bear Mountain. Incredible job done by all of our Team Army Ranger Runners on a very challenging trail racing course! Thanks to all who fundraised and supported our runners. We hope to have you all back next year (along with a lot more of you!) for this not to be missed event!